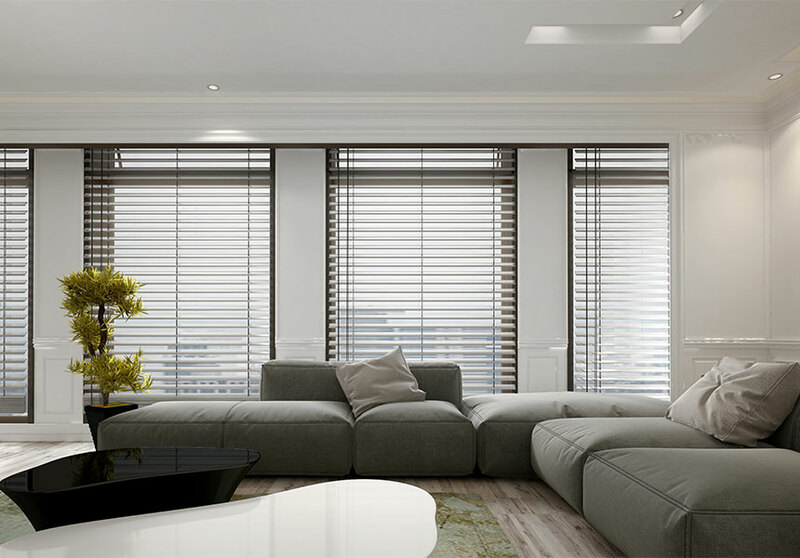 An ideal pick for any home, Venetian Blinds are a stylish and versatile window covering. 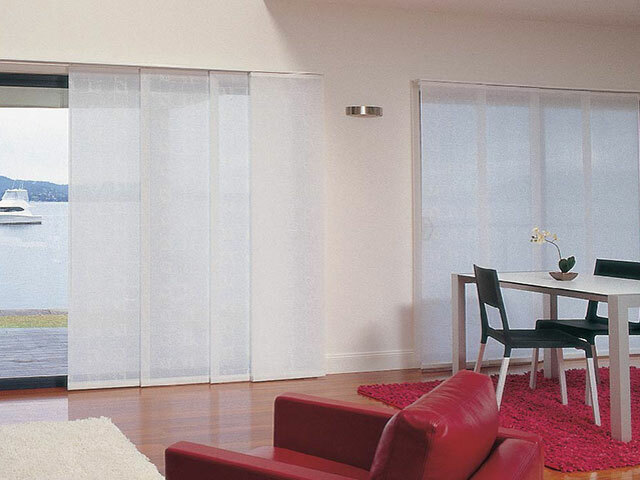 Practical and energy efficient, the main benefits of venetians is their complete flexibility to partially or completely block out sunlight, as well as excellent privacy control. Together with their easy to use operation, venetians will give your home that unique look you’ve been looking for. 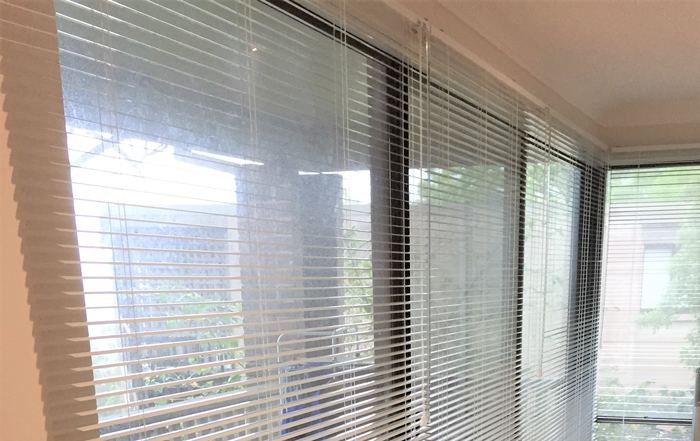 Let Northern Beaches Blinds and Shutters help find the perfect venetians for you. With custom-made designs, we offer a large range of colours, styles and materials to suit your requirements.